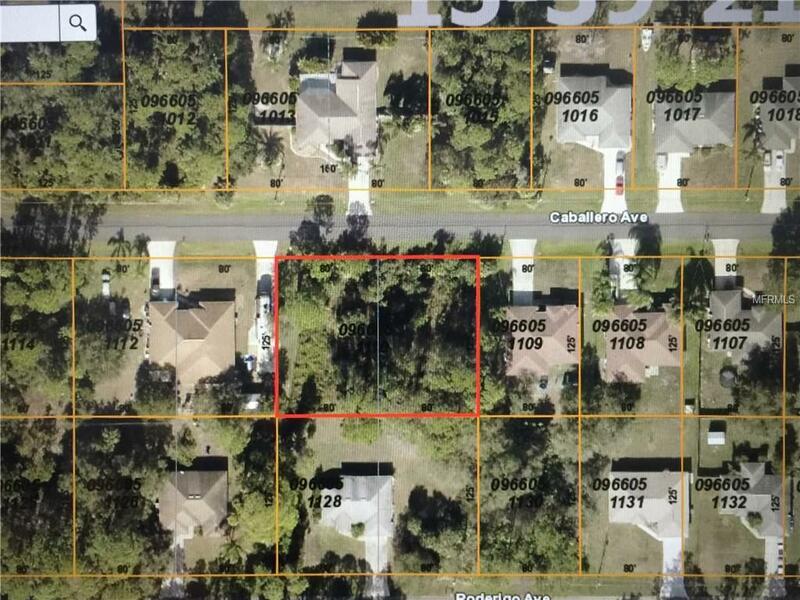 Double lot site situated around nicer homes. Very convenient location for shopping & dinning. Great Location.